For those who live in a trailer or those who embrace the eco-friendly and functional thingies, composting toilet is ideal for you. However, not many people opt for it for many reasons. 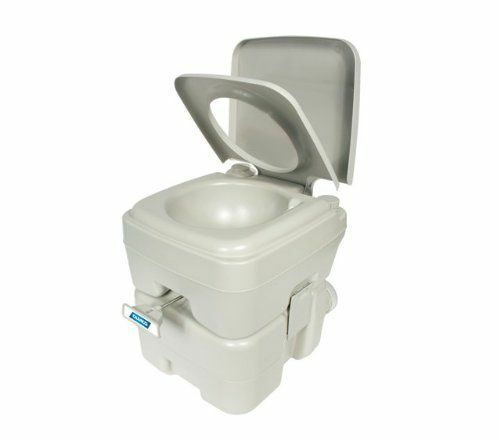 Best composting toilet aims for those who live in low level of water availability areas or simply don’t require septic hookups. It is a dry toilet that uses the theory of aerobic processing system of treating human or animal excreta by decomposing it. Composting toilet is an alternative to flush toilet which needs more water to operate properly. Some of roadside facilities or parks use this kind of toilet since it will help the plants get the nutrition from the excreta. Composting toilet produces a natural fertilizer named compost which can be used for fertilizing horticultural or agricultural areas. However, not all local regulation allows this since it is possible to spread dangerous bacteria. If used massively, best composting toilet may eliminate the need of septic tanks which in turns help to reduce the environmental footprints such as local water pollution. Also, it is useful for recovering any infertile soil as a soil conditioner which provides high nutrient. The right balanced composition between moisture, oxygen, heat, and organic materials make it possible to turn excreta into fertilizer. It also ensures the odor-free execution and complete decomposition process of waste. The proper composting process will not let any single dangerous bacteria to infect human. 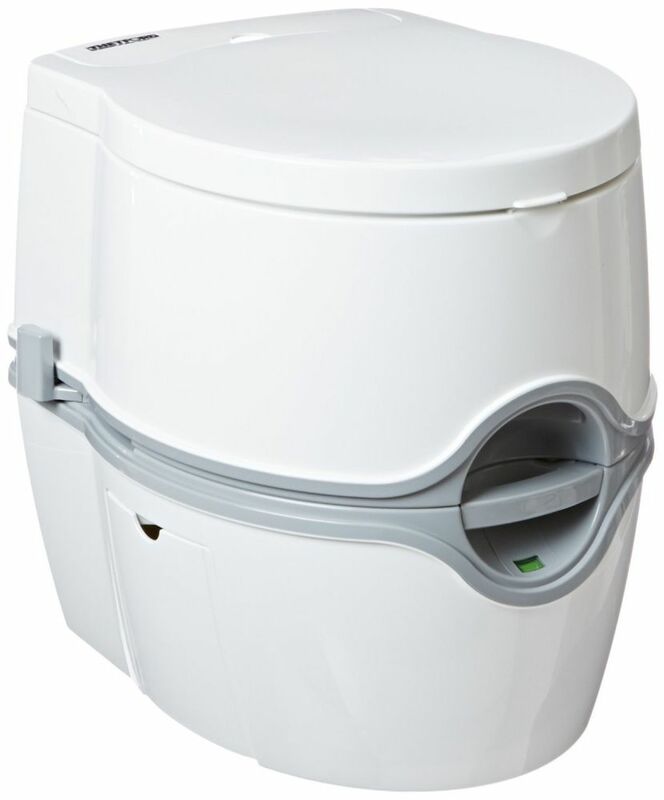 The good end product of best composting toilet contains rich nutrient for natural fertilizer. Therefore, it will keep your water resources clean and preserved. An ideal composting toilet has three complete but separated processes. First, it must compost the waste quickly and odorless. Second, it must ensure that the compost resulted from the first process is easy to handle. Third, it must evaporate liquid. Every manufacturer has its own method to achieve these three goals. It is advisable for you to look for the best one by comparing the products or listen to what experts say. 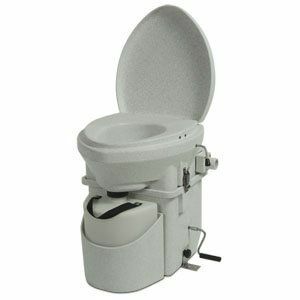 It is also advisable for you to look for best composting toilet that separates urine and stool. Urine stink your toilet more than any other excreta. Most composting toilets use the “cold composting” method which the pile of compost will be built up over time. It is also called the slow composting. 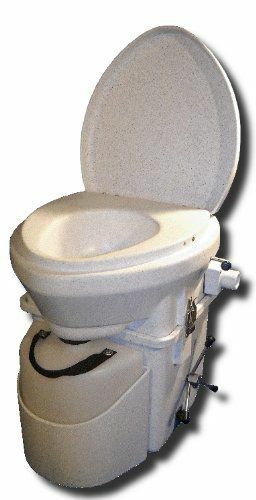 Other composting toilets use containers with aerators or sloped-bottom tanks. Maintaining the composting toilet including preventing the odor are important. The processes include cleaning and servicing components such as urine removal or fans. Urine removal servicing process is only for composting toilets with separated urine separator. It is advisable for you not to get a small composting toilet since you will empty it too frequently. Some experts say small composting toilets are smelly. It is also advisable for you to use the compost starter. Buy special starter from the store or ask the shop attendant to choose one for your best composting toilet. Avoid putting one shovelful of soil in the tank since it will grow fungus.